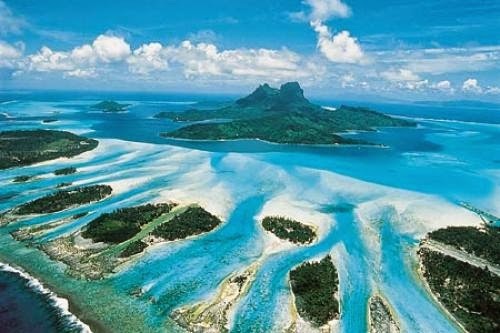 Bora Bora is known for its star-studded resorts with more legs on their overwater bungalows than a centipede, but there is another way to explore the many delights of the mesmerising lagoon – on a large, luxury catamaran. 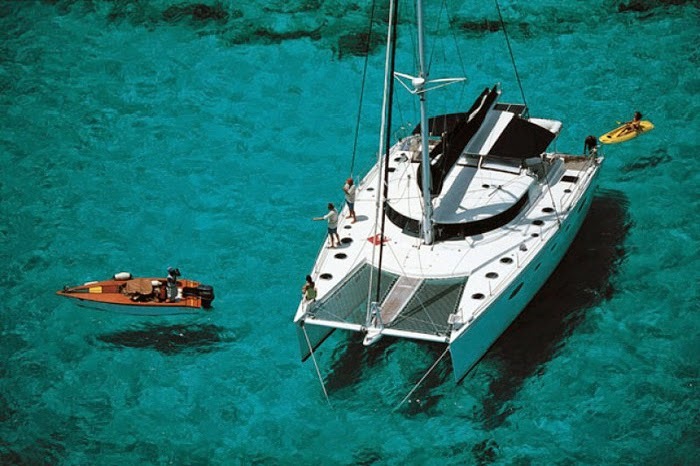 Helen Hayes boards the good ship Terehau, a 60ft fully-crewed catamaran for a three-night cruise around Bora Bora, stopping off at all the snorkelling hotspots, dropping anchor in one idyllic place after another and taking in the scenery in the relative silence of a boat under sail. Swimming with reef sharks and stingrays will be a highlight for a long time to come.